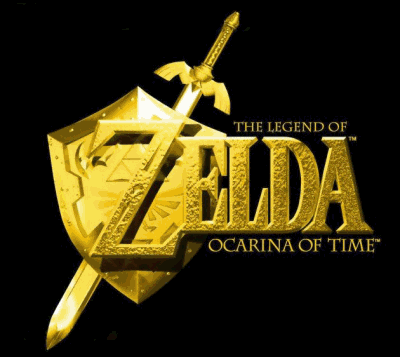 Ever since the game with this name was released in 1998 for the Nintendo 64 (with me buying it almost the same day), I have been fascinated by the story of this game, and above all fascinated by the possibilities in turning it into a truly epic story. To that end I have thus decided to start writing my own interpretation of the story of Ocarina of Time (or OoT as the more fanatical gamers know it), which I'll be releasing on this page one chapter at a time. I expect people to read it, provide comments or feedback on it, perhaps even donate a few cents on my donation page if they appreciate it enough. I would also appreciate it if those who like it tell others about this story (novel?). I would not appreciate people pretending that they wrote this story, of course :) That's all. You can also find these and other works on my Scribd account.